Garden Furniture Blog, Coffee Tables And Rattan Dining Chairs Blog - Gardenart - How to maintain outdoor table in autumn and winter season? Autumn is quickly coming, and along with winter, they’re bringing their lot of adverse weather conditions. Will they be harsh or soft? Lots of rain? Zero degrees? A little bit of snow maybe? Whatever they bring, you must be prepared and learn how to care your garden furniture in order to keep it in the greatest shape. Just follow our directions in how to keep outdoor furniture clean, and winter will feel like a breeze. Generally, you can bring the smallest items in a covered place, like a garage, preventing them to moist. But this is not always possible for the purpose to maintain your outdoor table. Indeed, tables and sofas are the biggest items and they’re difficult to move to a covered place. If it is your case, try to cover your table with a large cloth. This is an important step in how to maintain your outdoor table. 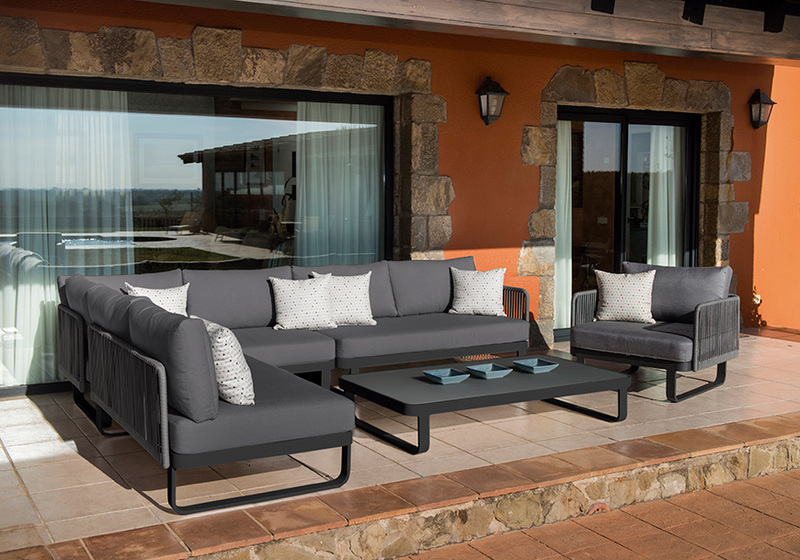 Next steps for preventing weather to ruin your outdoor furniture are all about outdoor furniture care. Depending in the material of your outdoor table, you’ll need to follow different directions. Gardenart tables are usually made in aluminum and glass; those are materials that make easy to clean the outdoor furniture. Just grab a damp soft cloth and a soft soap and wash your outdoor table. Rinse, and optionally you can clean dry with another cloth.